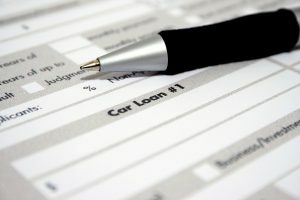 Why Was My Loan Application Denied? Being denied for a loan can be a huge setback and an inconvenience but unfortunately, it happens quite a lot. There are lots of outside factors that could be affecting your ability to get a loan like the economy and the lender you applied with. The best way to increase your chances of being approved … Continue reading Why Was My Loan Application Denied?